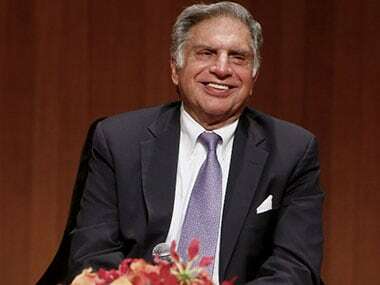 New Delhi - Ratan Tata, Nandan Nilekani and Vijay Kelkar have come together to set up a technology-enabled microfinance entity, Avanti Finance, which will focus on delivering affordable and timely credit to under-served and un-served segments in India. 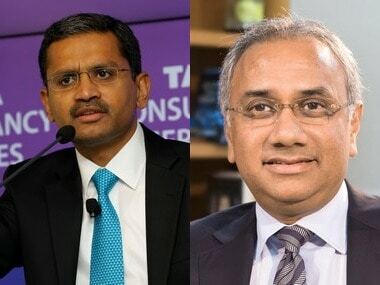 Tata and Nilekani are bringing in their investments from their respective philanthropic capital, and any gains will be reinvested in philanthropic causes, Tata Trusts said in a statement. Avanti Finance will apply for registration to the Reserve Bank of India in the coming days and will establish operations before the end of the financial year, it added. 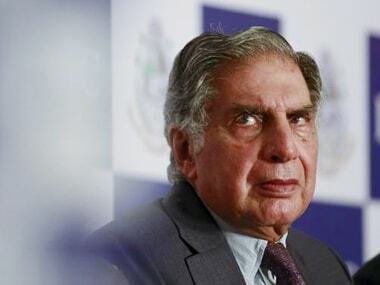 "Avanti will be a platform to impact the poor through credit at individual and community levels to create a lasting improvement in their livelihoods and standard of living, ushering prosperity," Tata Trusts Chairman Ratan Tata said. The initiative aims to leverage on the social sector presence of Tata Trusts and other like minded partners and the rapidly evolving India Stack (Jan DhanAadharMobile), UPI and payments bank ecosystem. Avanti would use this ecosystem and will innovate on product design in consonance with the indigenous needs, to deliver seamlessly for the end consumer. "Access to credit at an affordable cost is still a challenge. I am honoured to be part of Ratan's initiative that leverages on the Tata Trusts' rich legacy and aims to make a significant shift in achieving financial inclusion to the common man," noted economist Kelkar said.